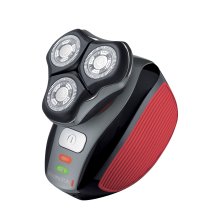 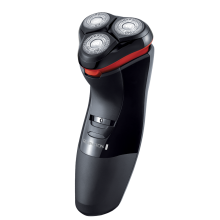 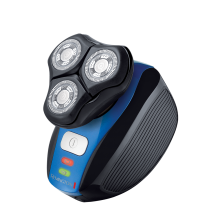 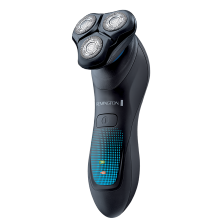 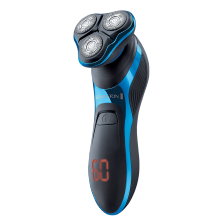 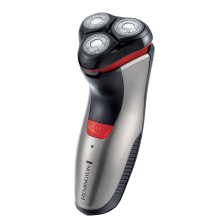 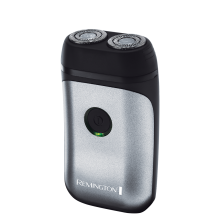 Built to tackle the toughest stubble, there’s a rotary shaver to suit every man. 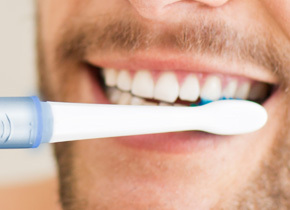 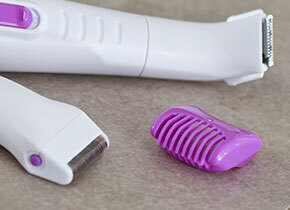 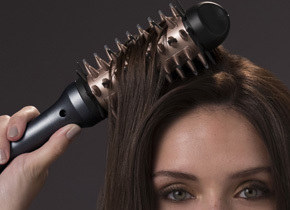 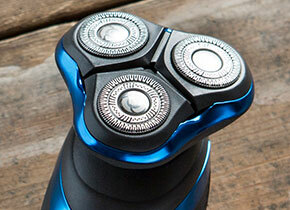 From multi-functional, premium models, to the neat and handy travel shaver. 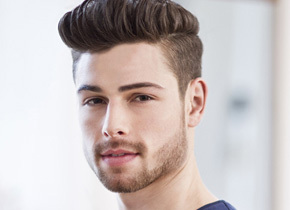 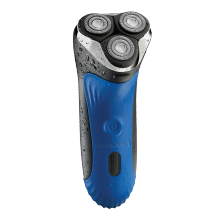 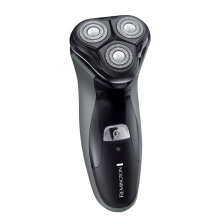 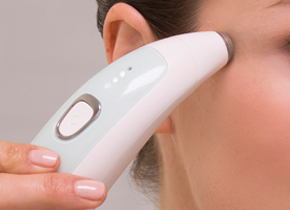 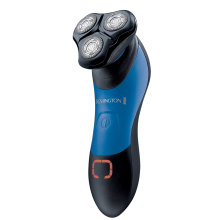 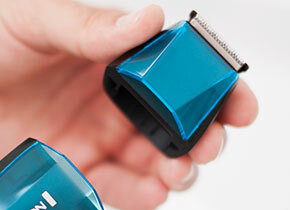 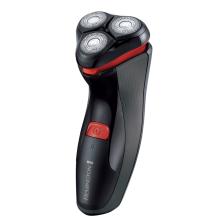 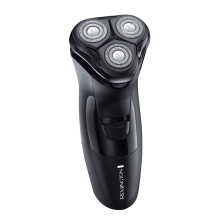 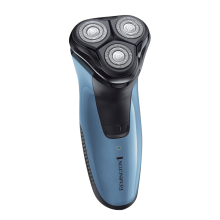 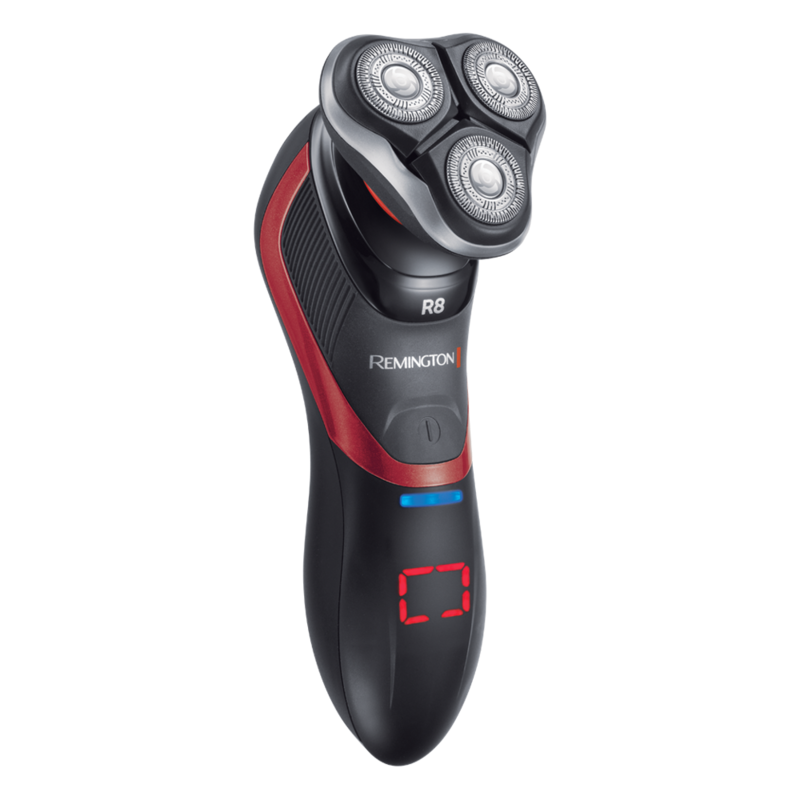 Our rotary shavers love the toughest stubble, yet are easy on contours.